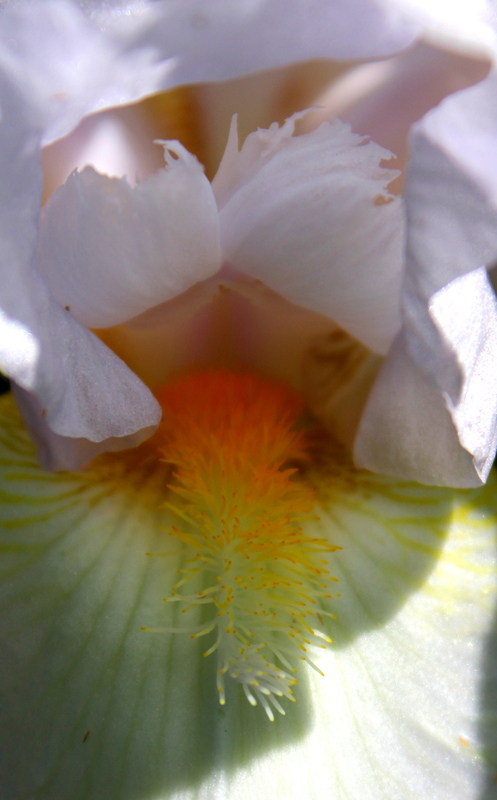 Speaking of “beardtongue” – this is me looking down the throat of an iris. 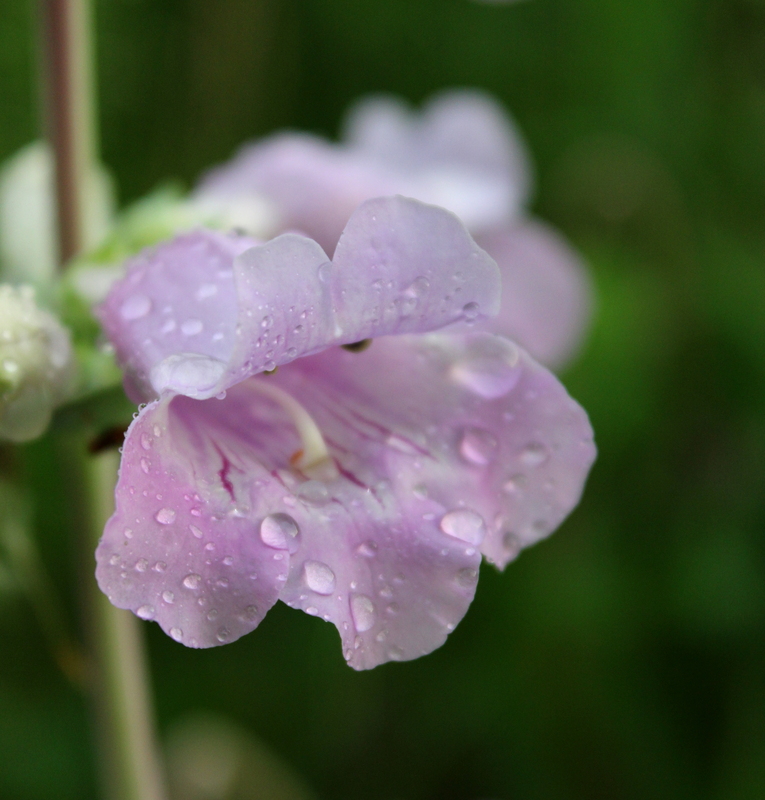 This entry was posted in Nature, Photography and tagged beardtongue, cee's flower of the day, cee's photo challenge, flowers, foxglove, iris, penstemon digitalis. Bookmark the permalink.